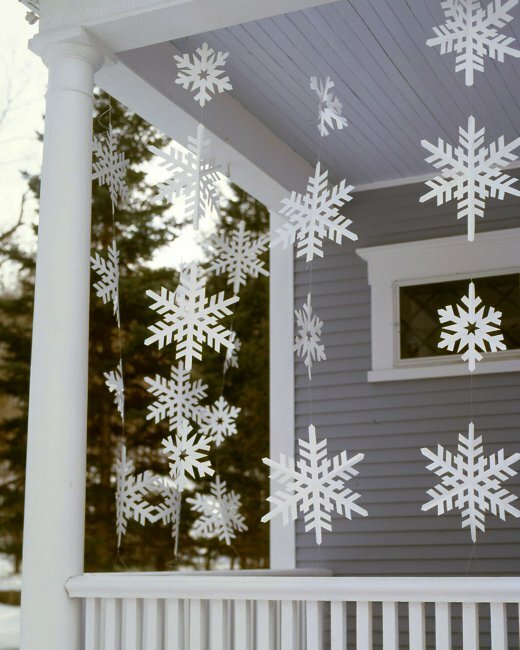 Decorating the outside of your home is just as important as decorating the inside of your home, so make it beautiful! 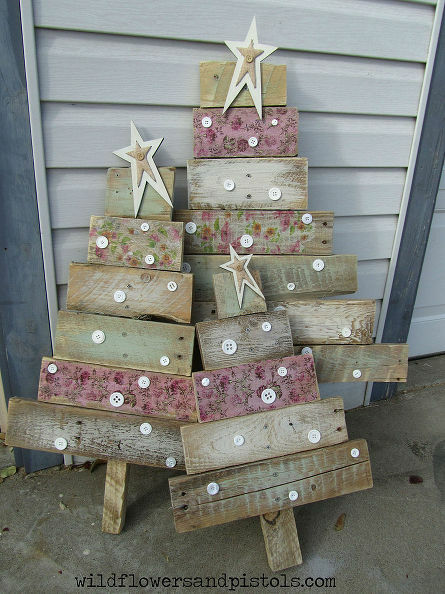 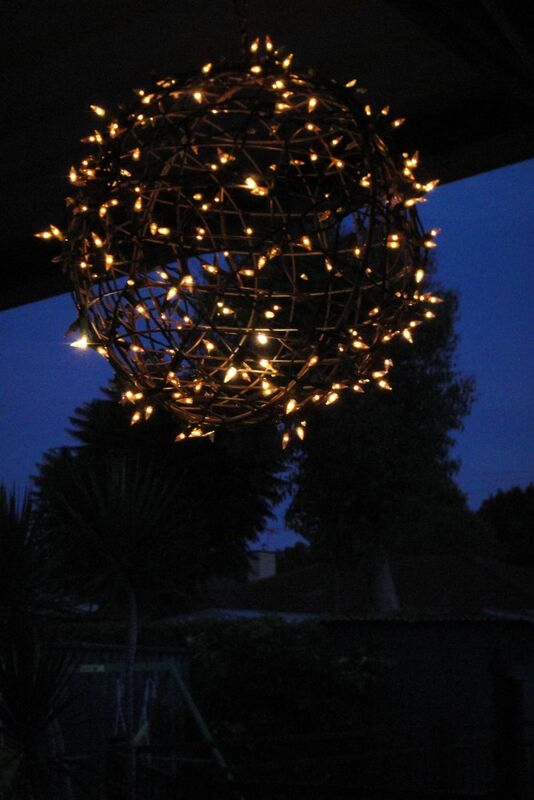 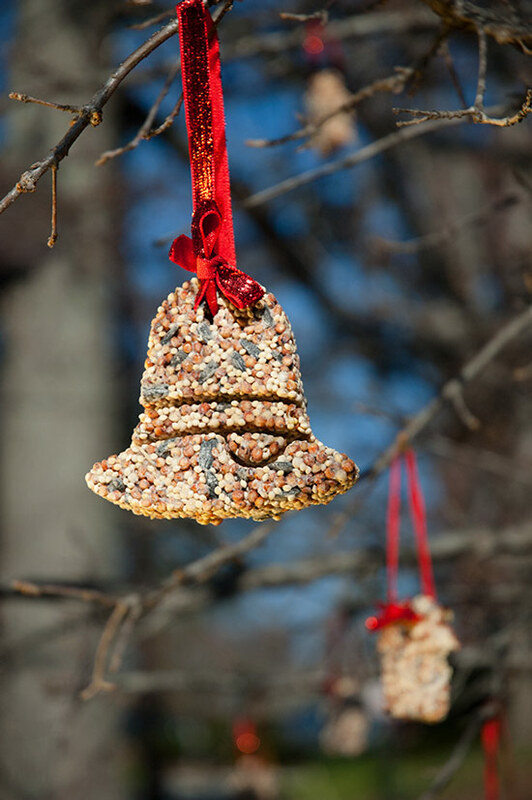 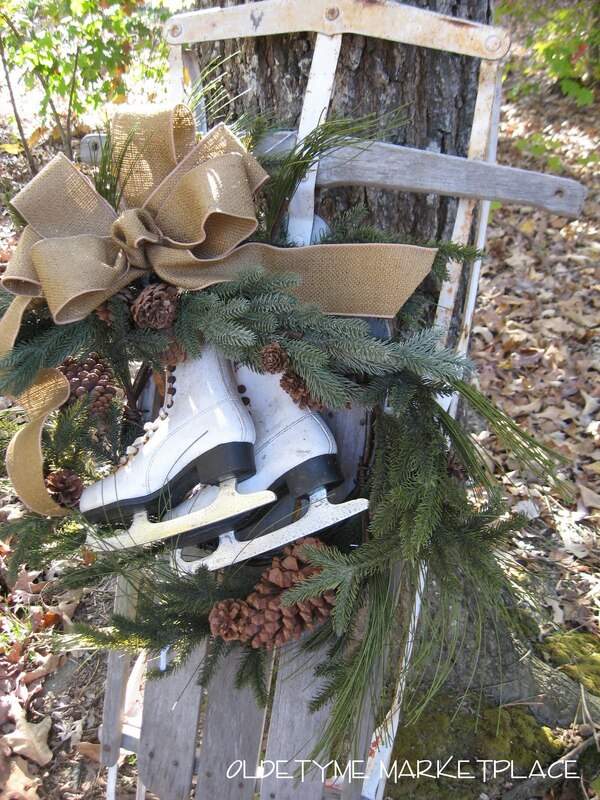 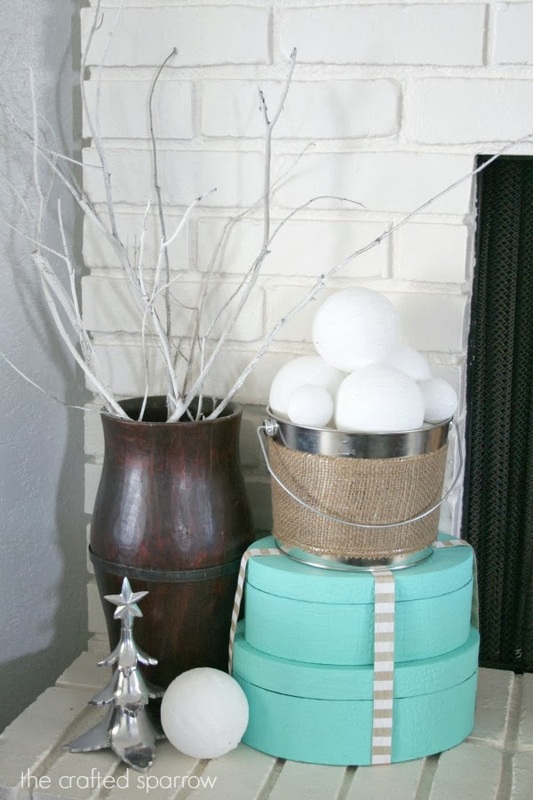 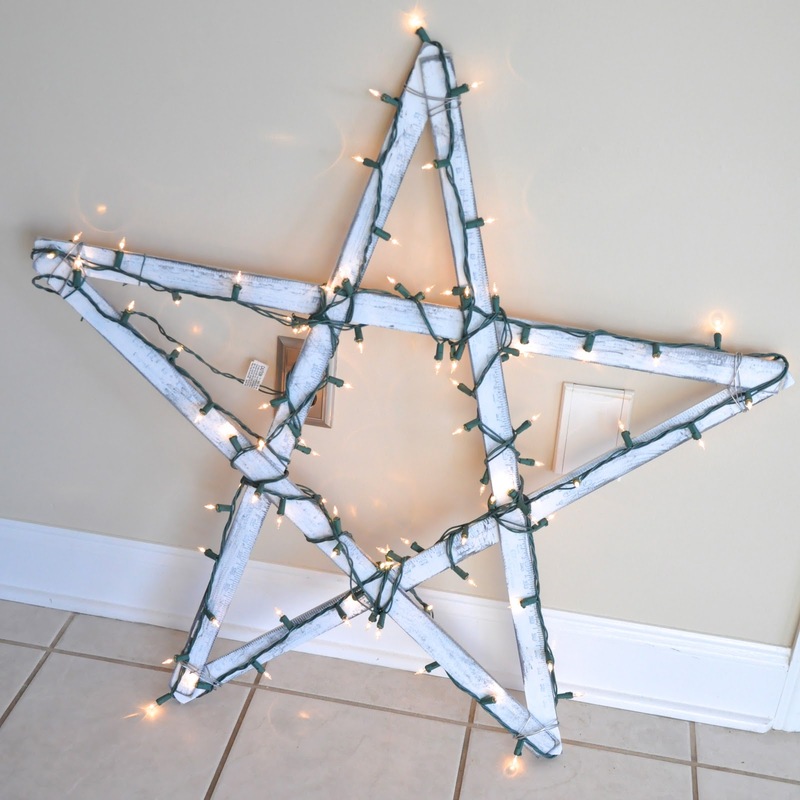 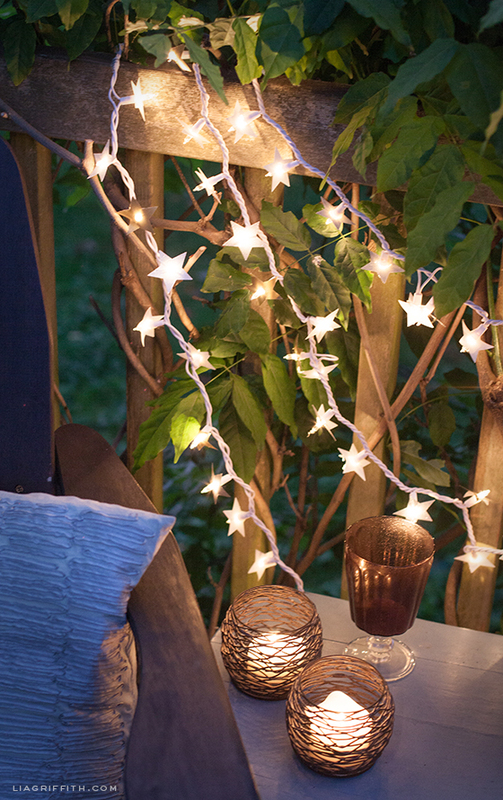 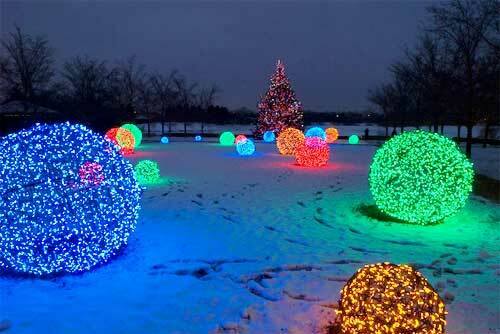 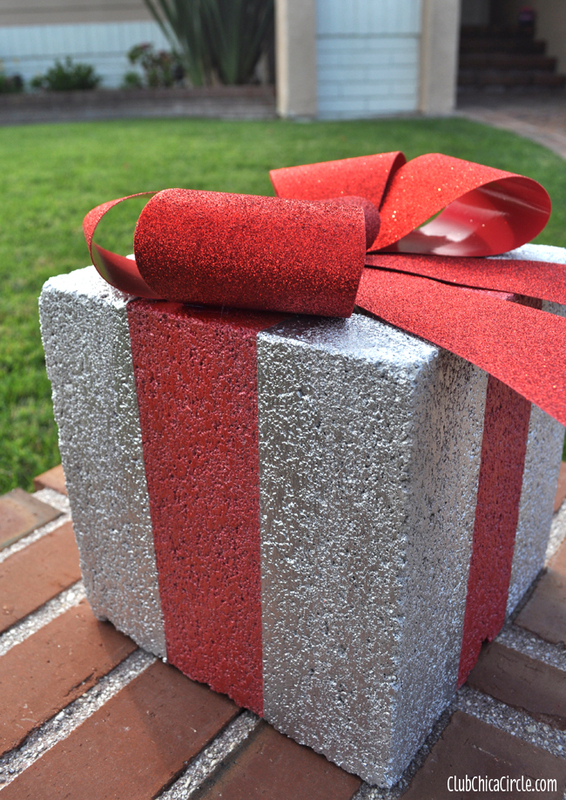 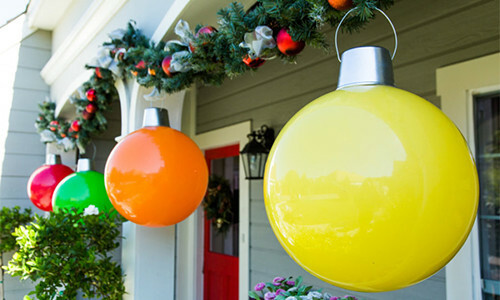 Although outdoor Christmas decorations can be pricey, DIY solutions come in handy for those on a tight budget. 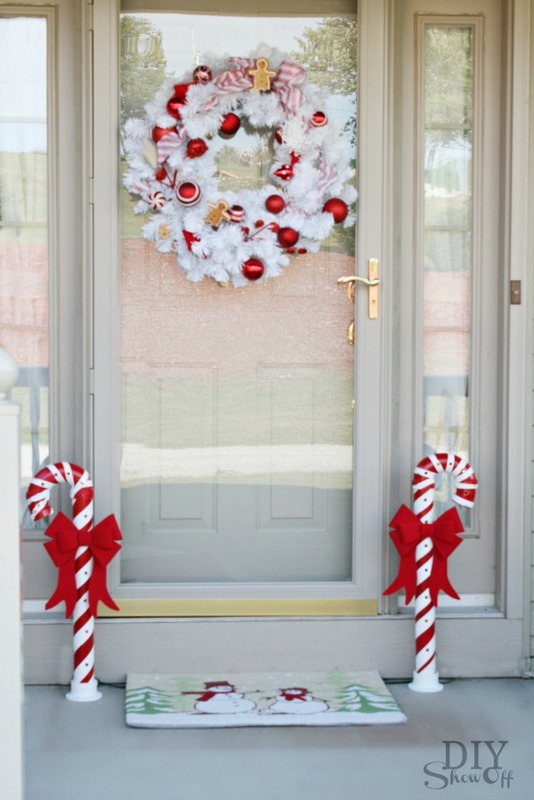 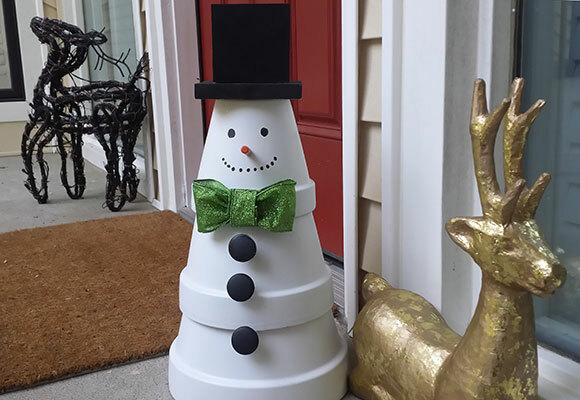 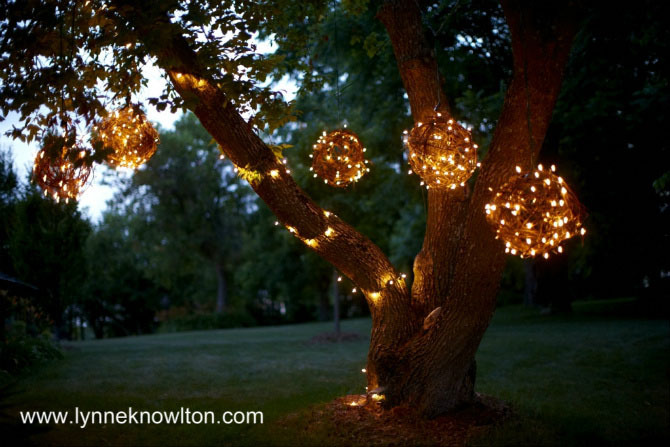 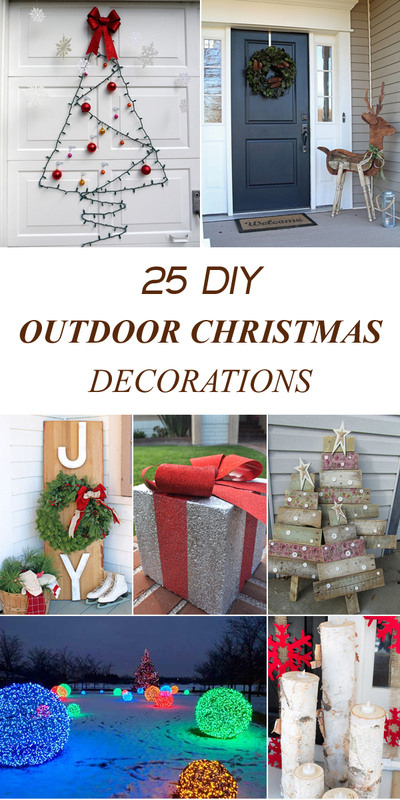 If you are a fan of DIY projects and feeling crafty, here we have listed 25 exciting outdoor decoration projects that will help you get ready for the holidays on a budget and in style. 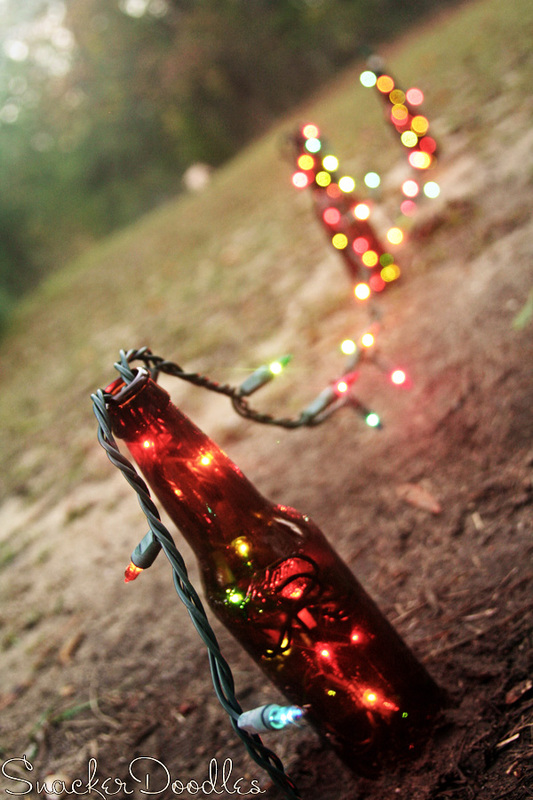 Tutorial via Christmas Lights etc.